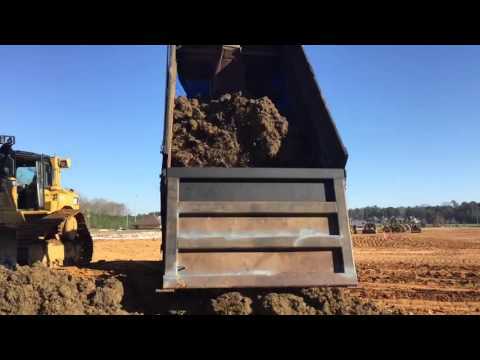 Sticky problems on work sites are eliminated by Super-Slide industrial and agricultural plastic dump truck and trailer liners. No matter the load you haul, UHMW and HMW Super-Slide plastic truck liners can help get the job done faster as it protects truck beds and trailers from the elements and rough material like gravel. Super-Slide liners can be cut down into narrow wear strips or they can be seamlessly welded together to make sheets as big as 16 feet wide and over 100 feet long. To read more about what we offer, check out our blog. Four shipping and installation locations. Save money with monthly specials.